Sapphire windows and lenses make for extremely durable medical optics. Medical instruments depend heavily on consistency and repeatability. These are the major reasons why sapphire optical components can be depended on by medical professionals. Sapphire is extremely scratch resistant, second only to diamond. It’s also unaffected by nearly any substance it comes in contact with including bodily fluids, chemicals, and gasses. Sapphire medical optics can withstand countless autoclave or sterilization cycles while remaining in “like new” condition throughout common medical practices. Guild Optics is a custom sapphire window and lens manufacturer. We have provided some of the top industry names with precision medical optics for over 26 years. Our experience allows us to offer nearly any shape and size components necessary with near perfect surface quality. Square, round, stepped, rectangular, convex, concave or meniscus. Metallization can even be added for solderable applications such as rigid endoscopes. 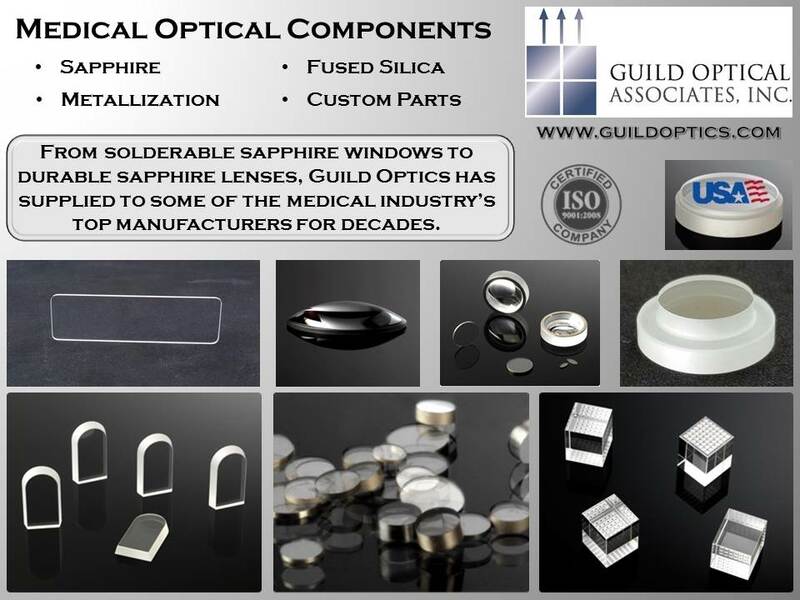 Guild Optics is the go to US supplier for sapphire optical components. Allow us to offer you a quote on your medical optics today. Jon Lavoie is a manager at Guild Optical Associates in Amherst, NH. He's been helping people with their sapphire window and lens requirements since 2006. 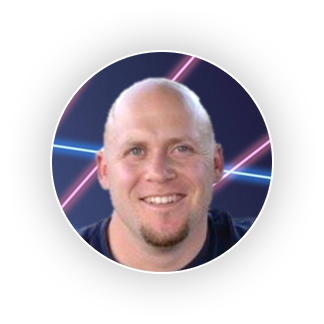 When your optical requirements call for scratch resistant, durable sapphire, think of Guild Optics and contact Jon Lavoie. Some of the largest companies in the United States rely on us for their sapphire needs. Contact us with your requirements for a custom quote today.